Cabinet Vision's range of Screen-to-Machine Solutions integrate seamlessly with your machine, and provides your business with the complete software solution. 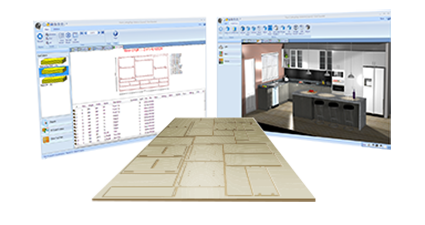 Our Screen-to-Machine software seamlessly integrates with our Cabinet Vision drawing solutions. This means you can complete your design, then send it to straight to your machine; all in the one program. A Screen-to-Machine Solution gives you the flexibility to meet your clients’ needs and allows you greater control when producing the project. Maximise your machine investment by utilising your machines full capabilities. This intelligent machining saves enormous machine “programming” time when compared to older manual systems. Our S2M solution is capable of nesting, optimization, and is able to generate machine ready code for saws, point-to-point machines, CNC routers, Drill and Dowel Machines, Chop Saws, and other specialized woodworking machinery. 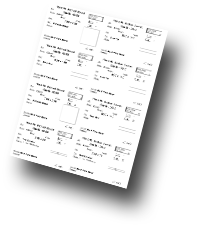 Our range also has add-on options to further enhance your Screen-to-Machine solution, including our labeling solutions and true shape nesting. S2M Center is designed to save you more money through reducing labour and material costs, by giving you greater control of your machine. Automate the entire design to manufacturing process by doing everything in the one program. One of the key features of S2M Center is the Linked Part Outlines. 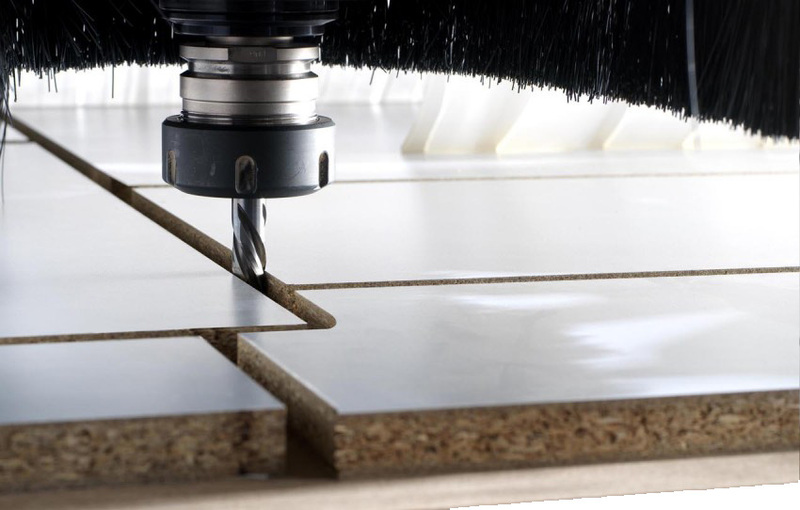 By creating a more efficient toolpath, the machine consequently works more efficiently. Using this feature can save you up to 15% on cycle times at your CNC. With the ability to import DXF files, S2M Center gives you greater flexibility with the work you can do. You are able to import files from other CAD applications.